Lesser Poland is a southern region of Poland rich in history and culture. My favorite part of this area are the Tatra Mountains, which are the highest of the Carpathian Mountain range. A romanticized vision of the Podhalan region, near the Tatra Mountains and its inhabitants, is a significant part of the Polish national ethos. 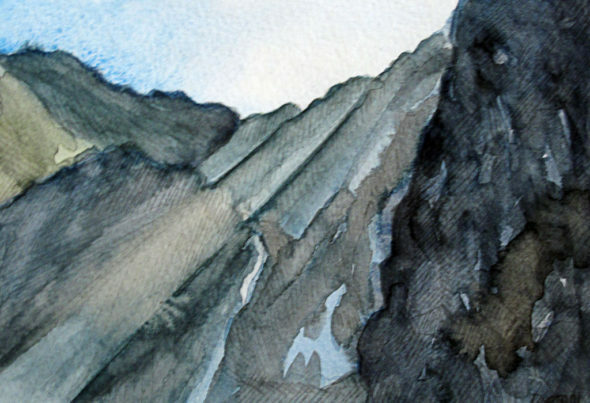 The beloved mountains are featured in art, poetry, theater and countless folklore tales. 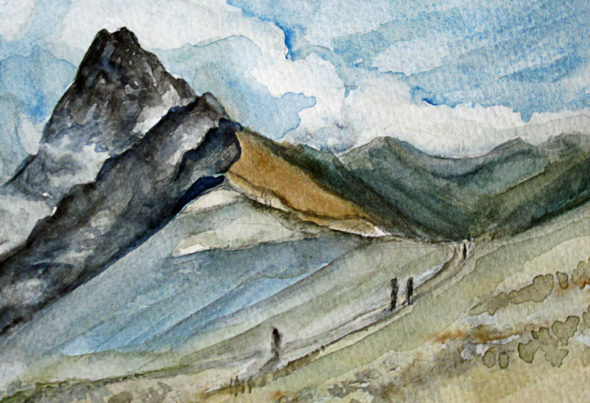 One of my childhood dreams, influenced by the modernist painters of the “Young Poland”, was to hike the Orla Perc (“Eagle’s Path”), an alpine trekking route in Poland that rises above 2,000 meters. The beauty of the Tatra Mountains have also been featured in the works of Leon Wyczółkowski and Stanistław Ignacy Witkiewicz (“Witkacy”). 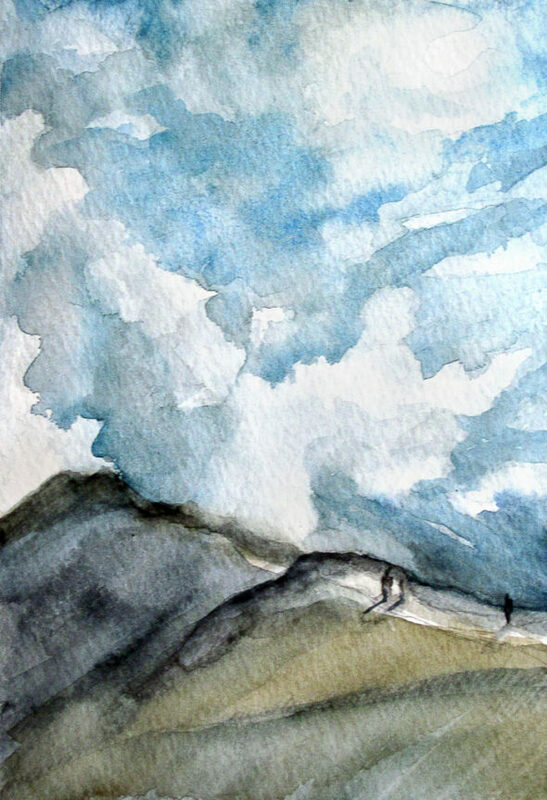 Thus was born in me since my youth a desire to live among the clouds. So when the opportunity came to do a week-long trek in the Tatra Mountains I pounced on the chance. The Tatra Mountains did not disappoint! The trip was absolutely magical and lived up to the images of the artists that I so admired. Famous high-altitude climbers (Wanda Rutkiewicz, Jerzy Kukuczka) trained in Tatra mountains before heading for Himalayan summits. Zakopane – commonly known as a winter capital of Poland, currently overrun by tourists of all sorts, used to be a bohemian hangout of Polish intelligentsia. Head to the Tatra Museum to learn more about unique wooden architecture of the Podhale region. The national park that covers the mountainous area is called Tatrzański Park Narodowy. TOPR (Tatra Volunteer Search and Rescue) is a volunteer mountain rescue service. Make sure to check current weather and avalanche conditions before heading for a mountain trek. Witkacy is an avantgarde theater based in Zakopane, named after Witkacy (Stanisław Ignacy Witkiewicz) artist, poet, philosopher and art critic, who was a significant figure of the modernist Young Poland period. Oscypek is a traditional, smoked sheep milk cheese moulded in characteristic spindle shape. Kierpce – embossed leather shoes are a great souvenir from this region. 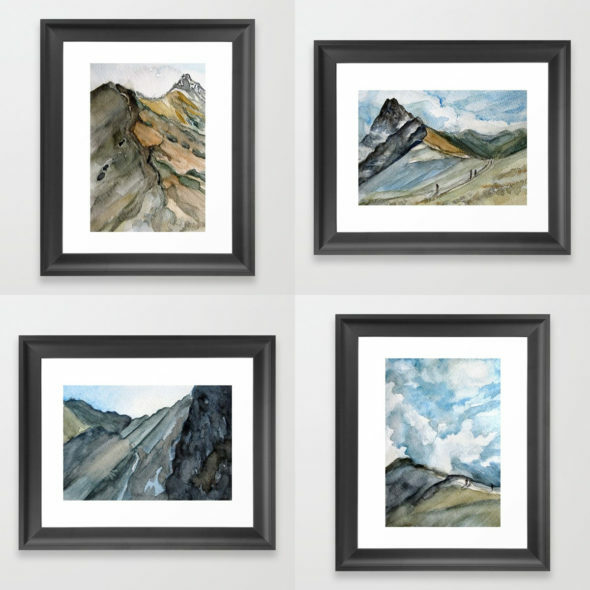 Originals of all featured watercolours from the Tatra Mountains series are currently with a fellow mountain aficionado. 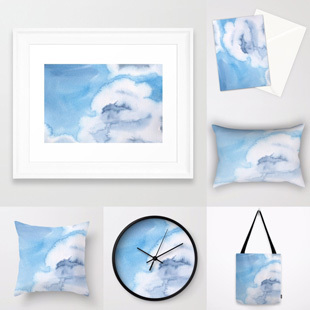 Art prints are available for purchase via our ART SHOP. This entry was posted on Saturday, September 24th, 2016 at 12:55 am. 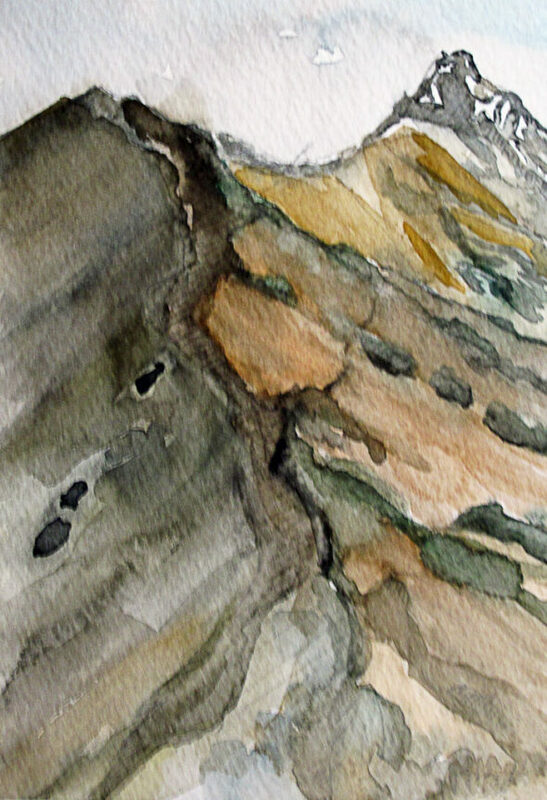 It is filed under Art Shop, Europe, Recent Articles and tagged with mountains, tatry, watercolours. You can follow any responses to this entry through the RSS 2.0 feed.